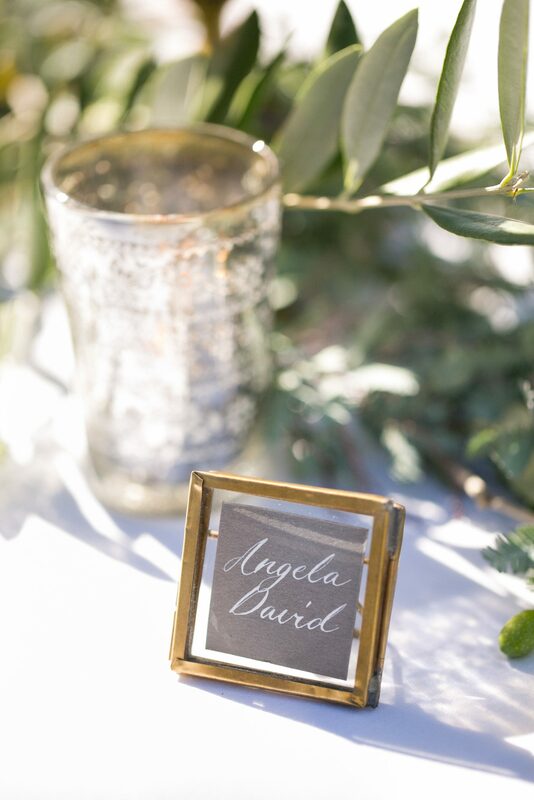 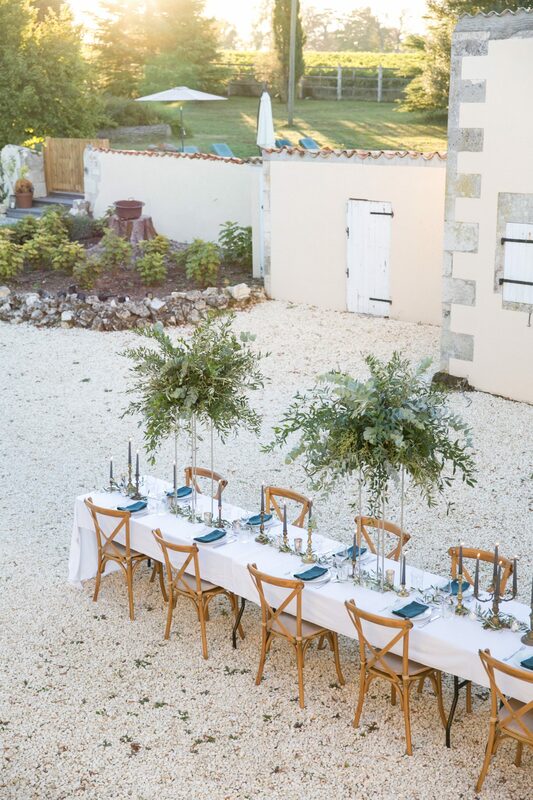 La Vue offers the perfect venue for a destination wedding. 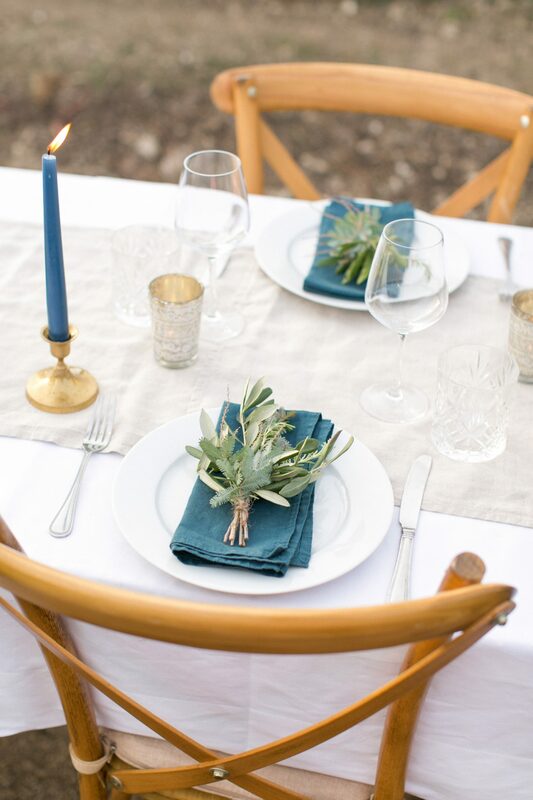 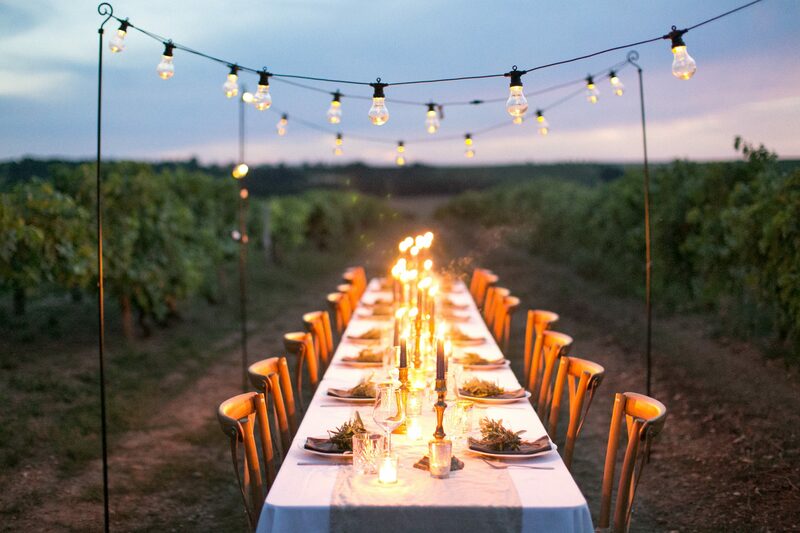 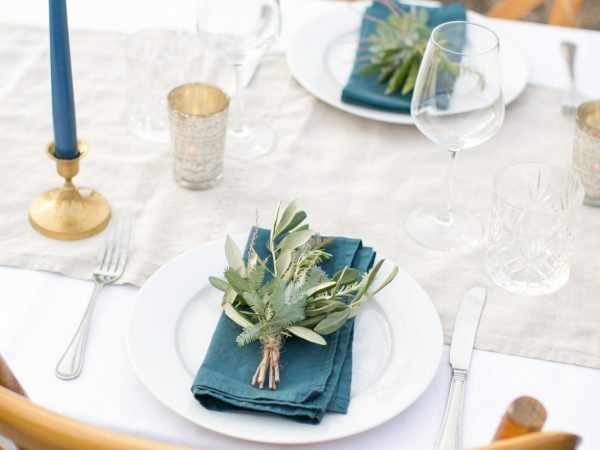 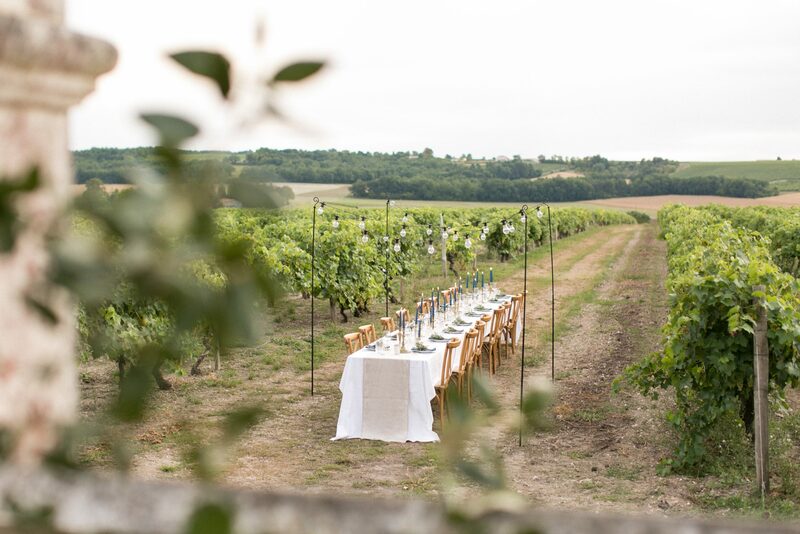 We offer a completely bespoke service when planning your ultimate celebration. 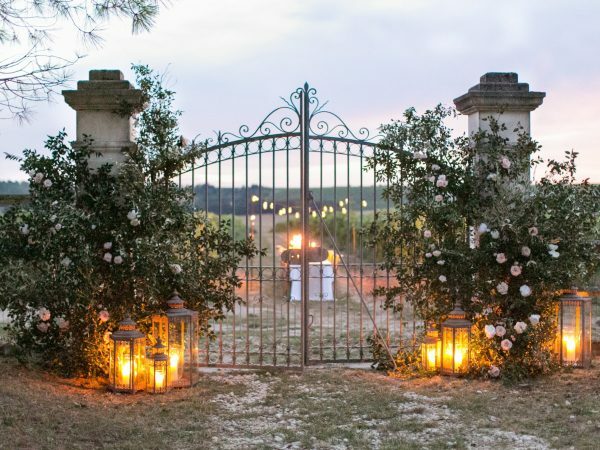 Relaxed, romantic and unforgettable. 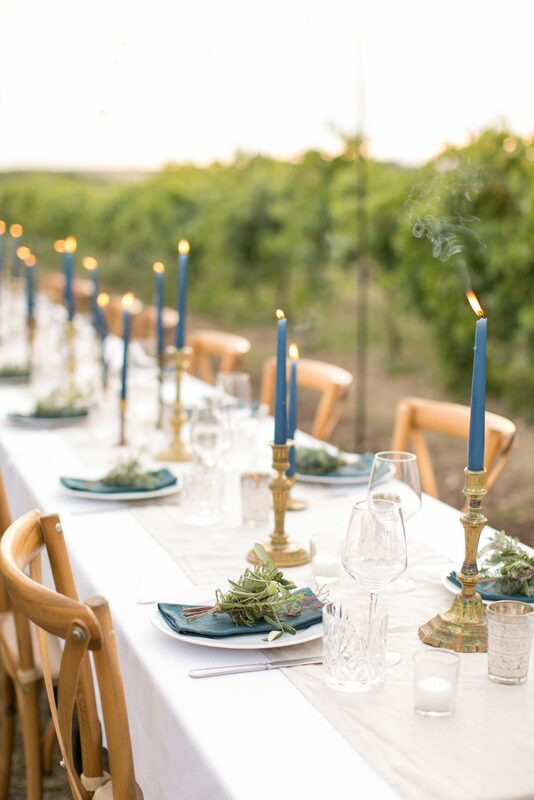 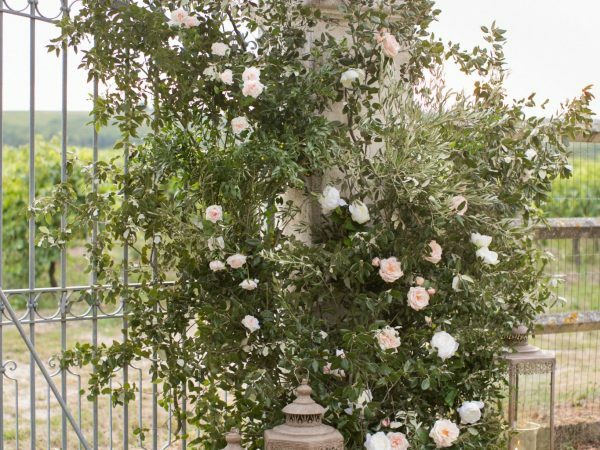 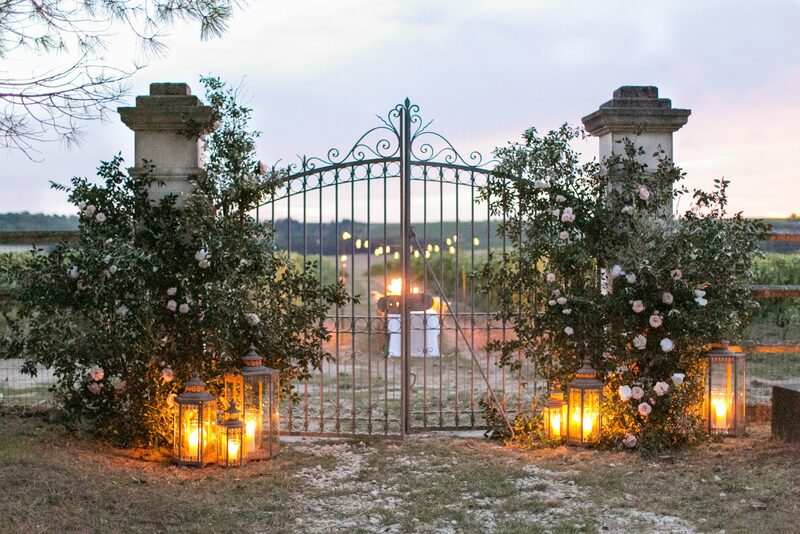 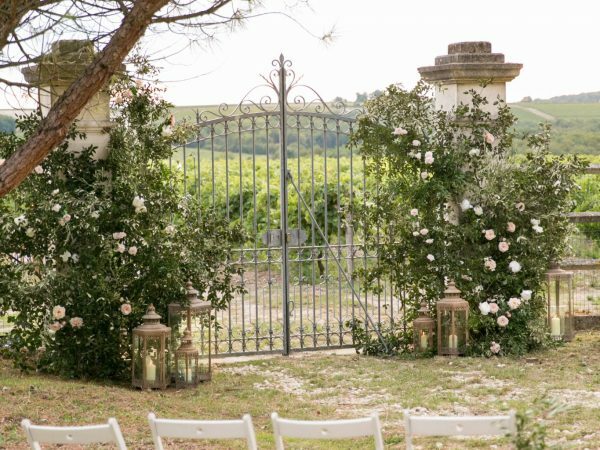 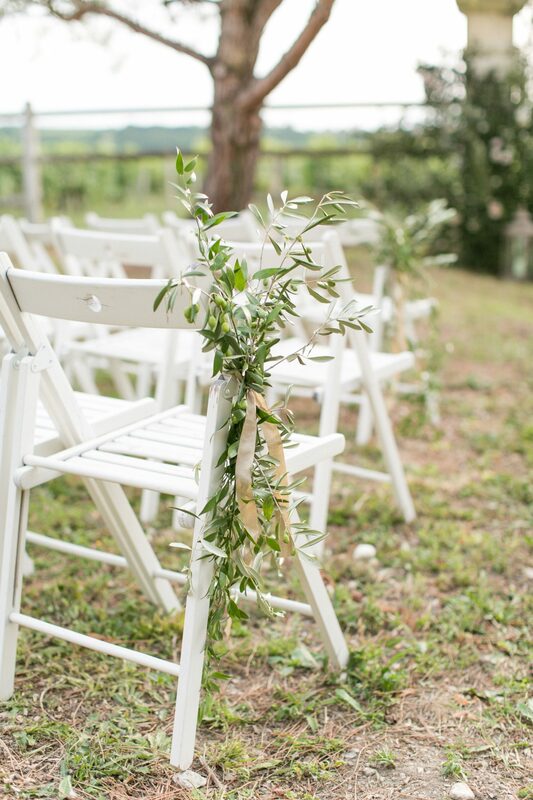 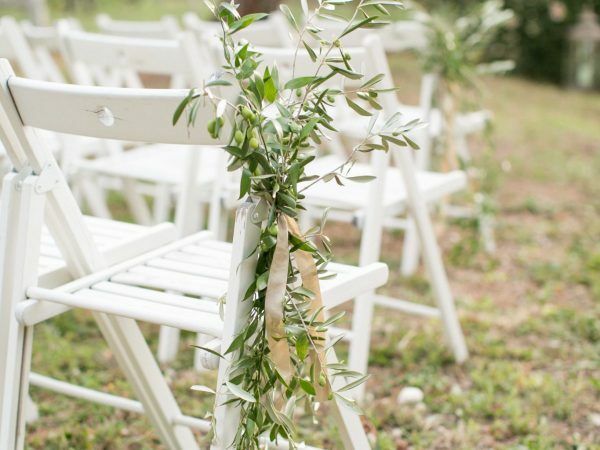 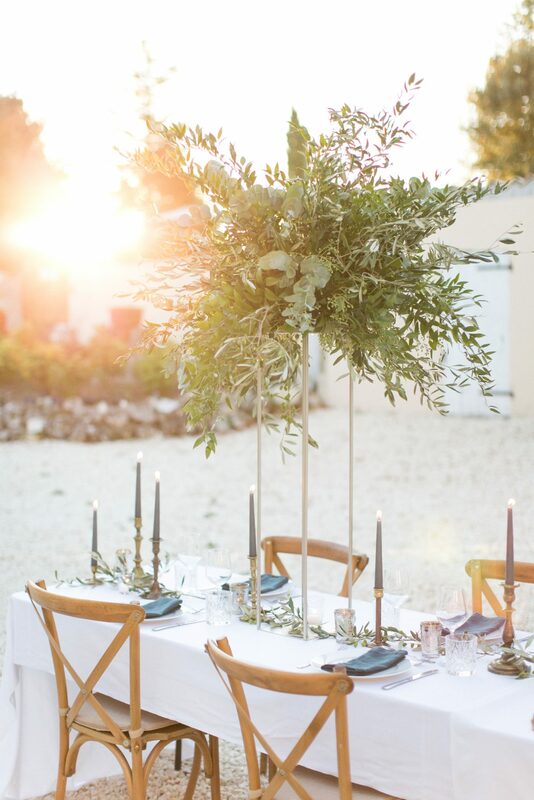 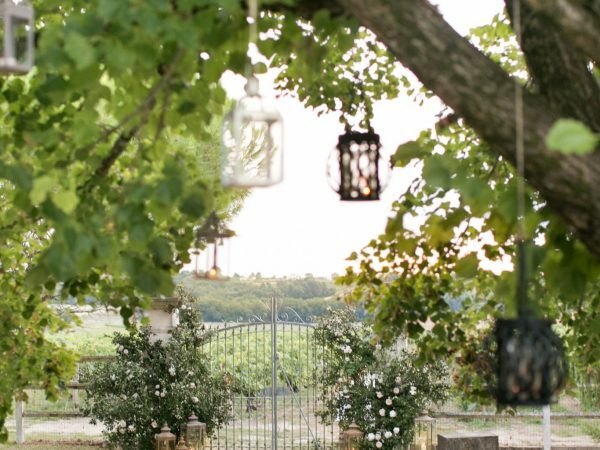 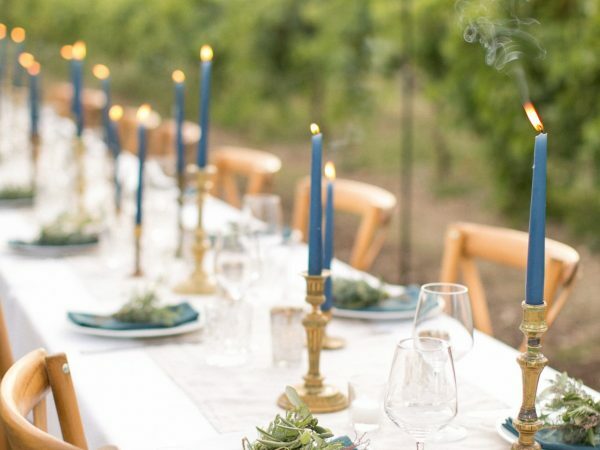 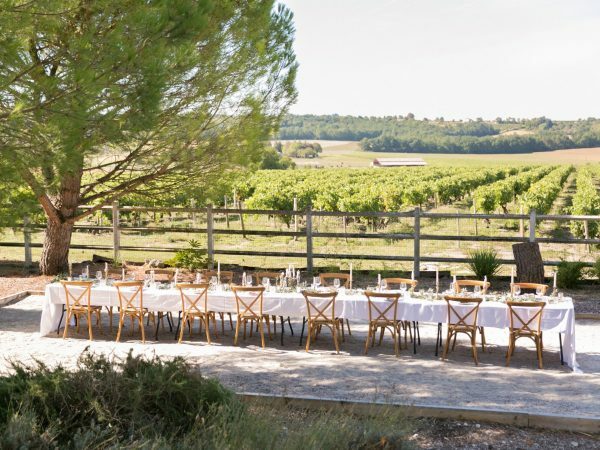 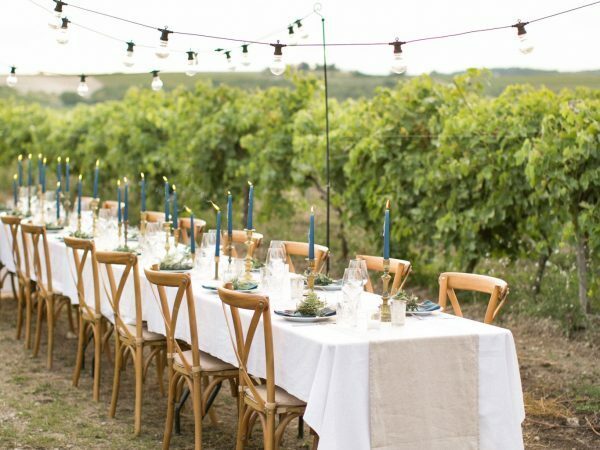 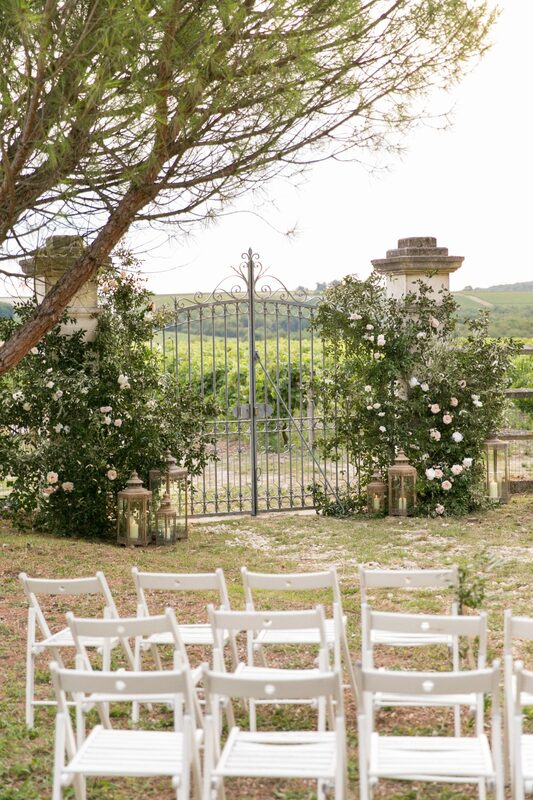 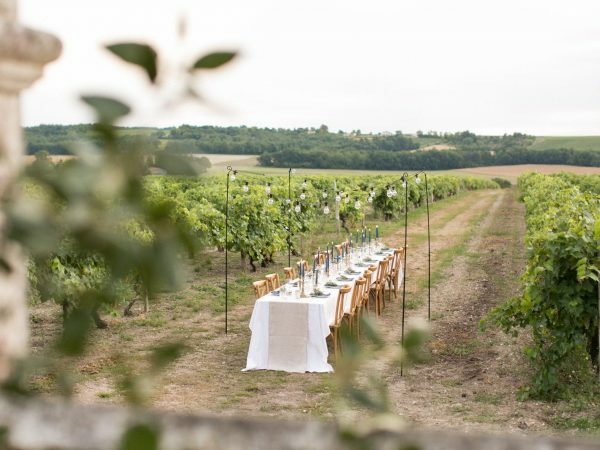 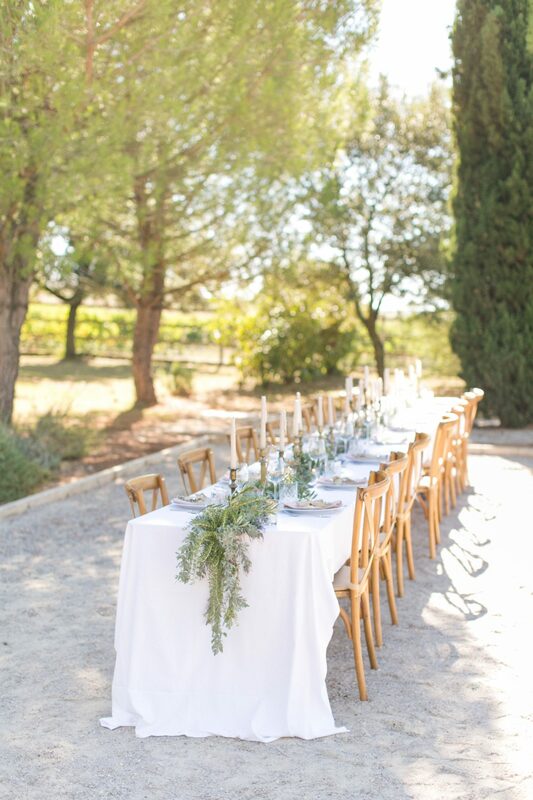 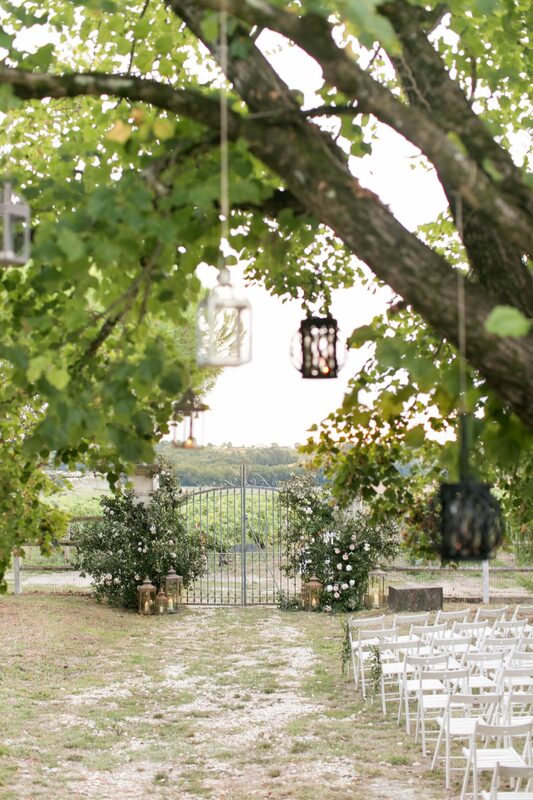 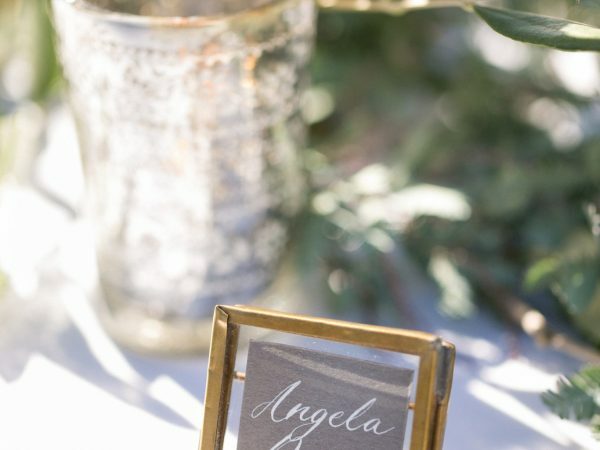 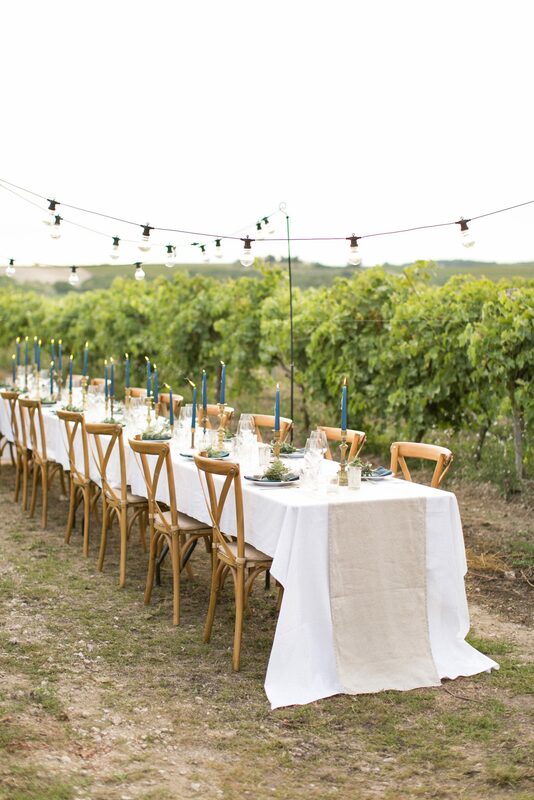 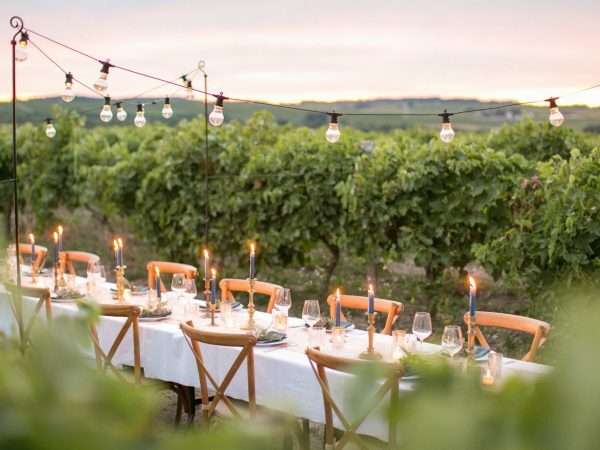 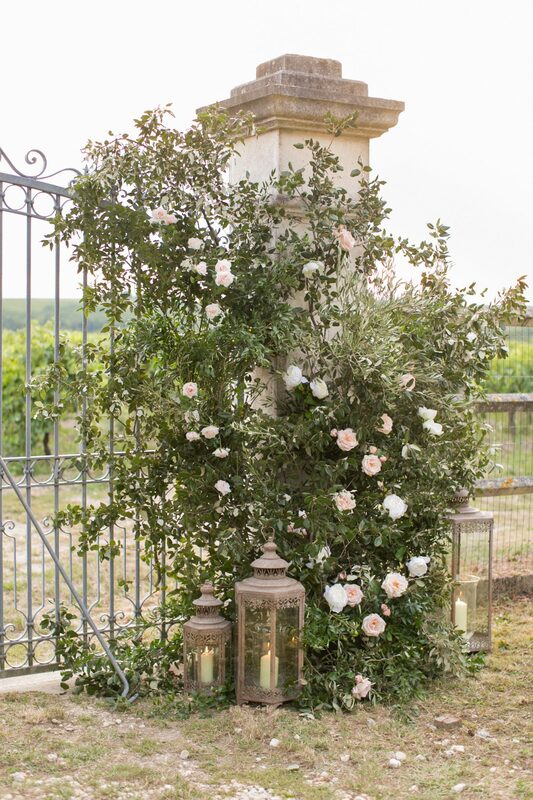 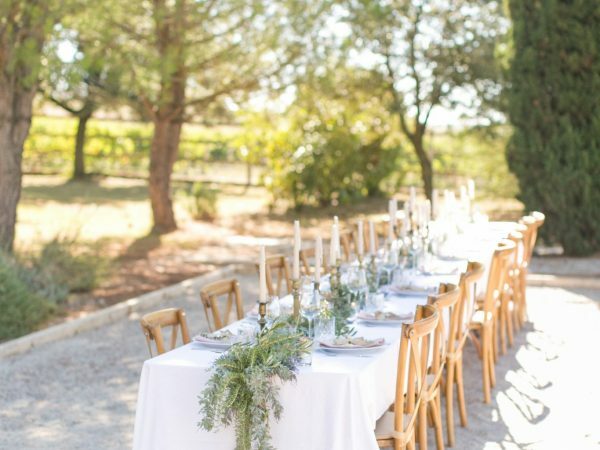 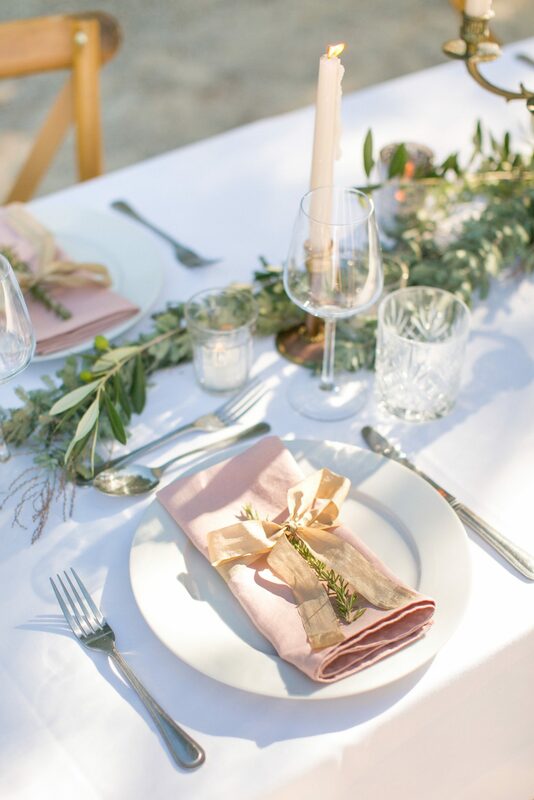 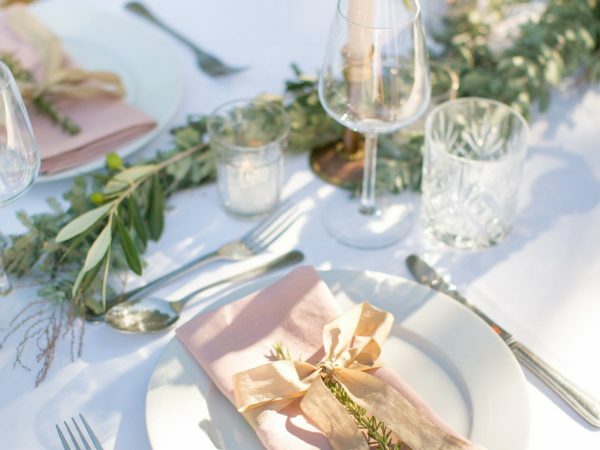 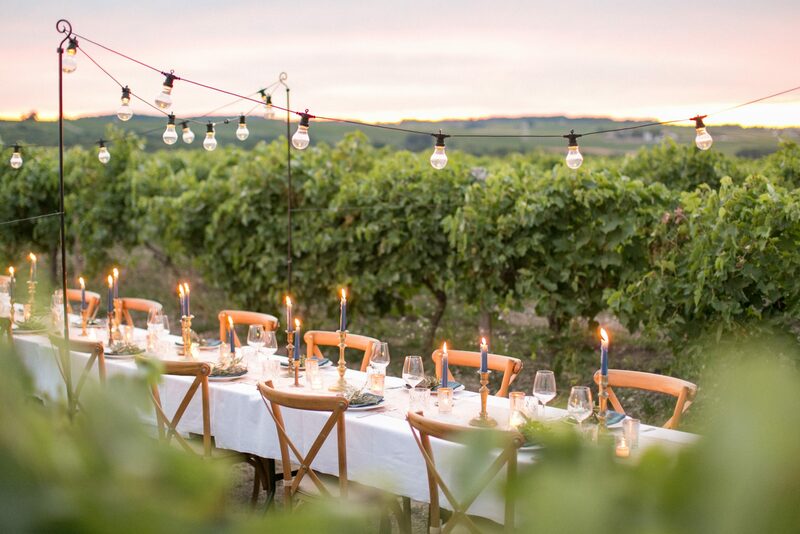 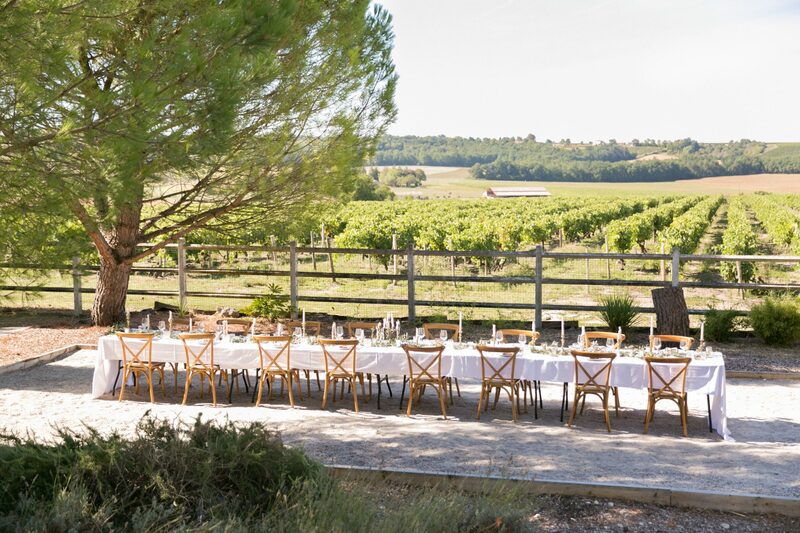 Envisage the most stunning vineyard backdrop to the civil marriage ceremony, with guests moving into the dappled sunlight of the beautiful leafy garden for the drinks reception. 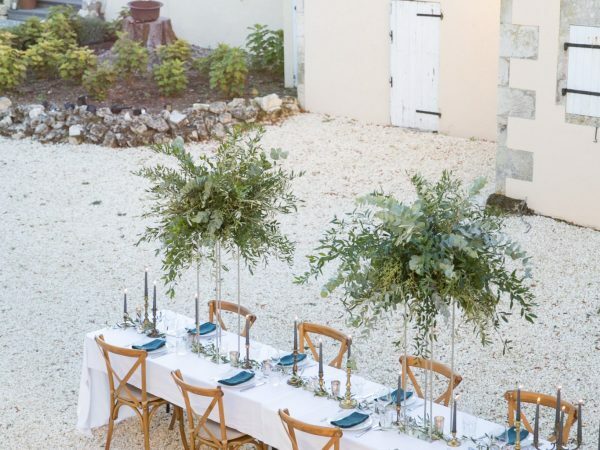 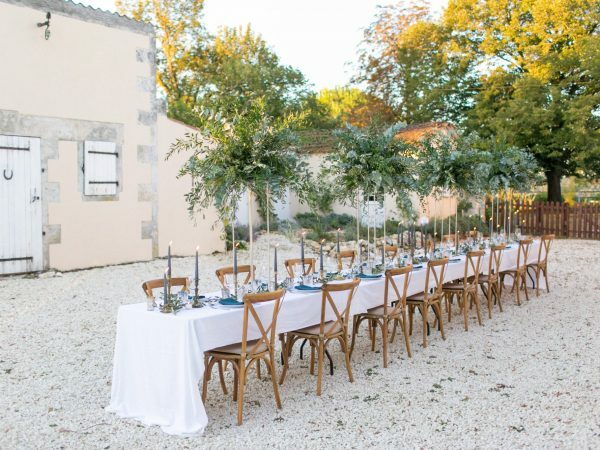 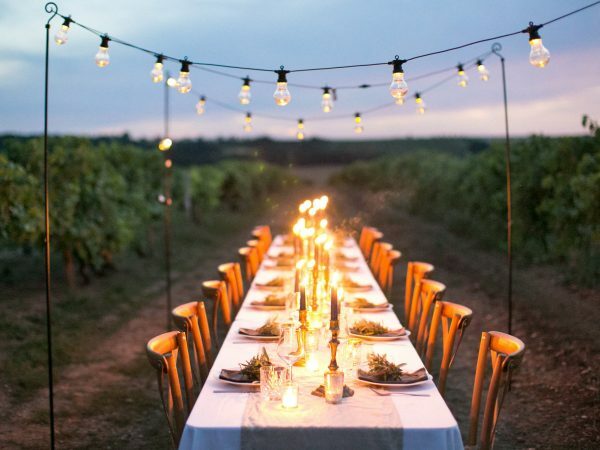 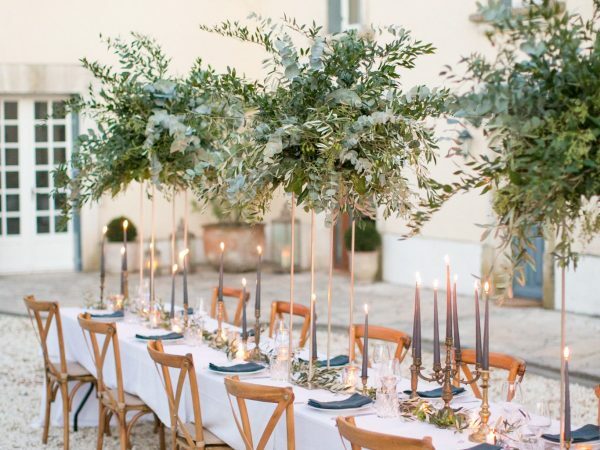 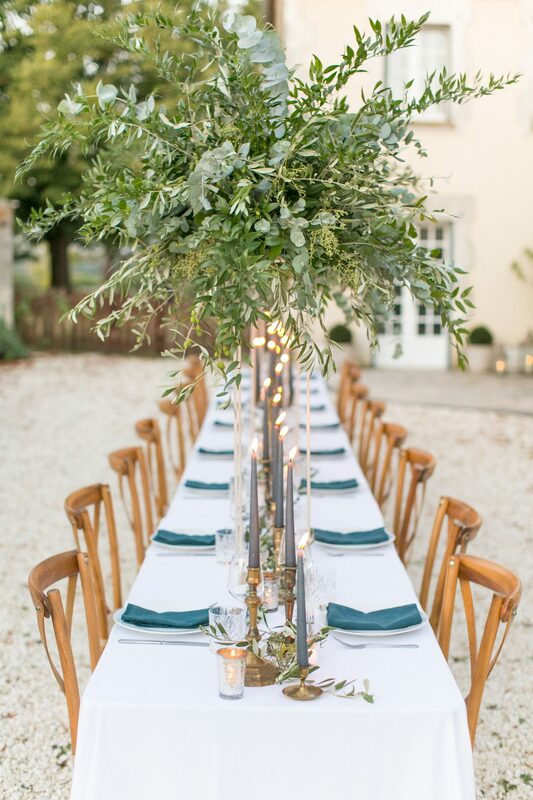 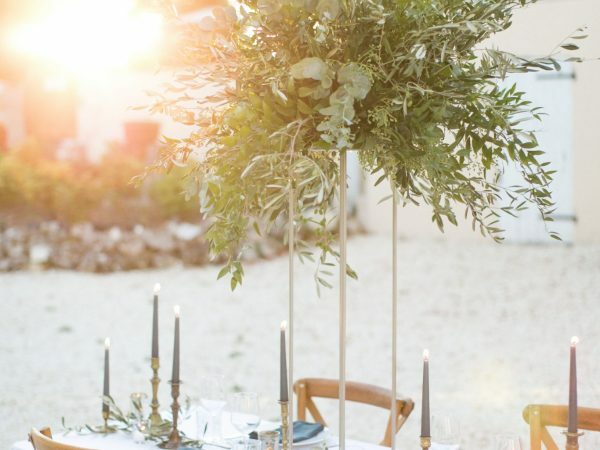 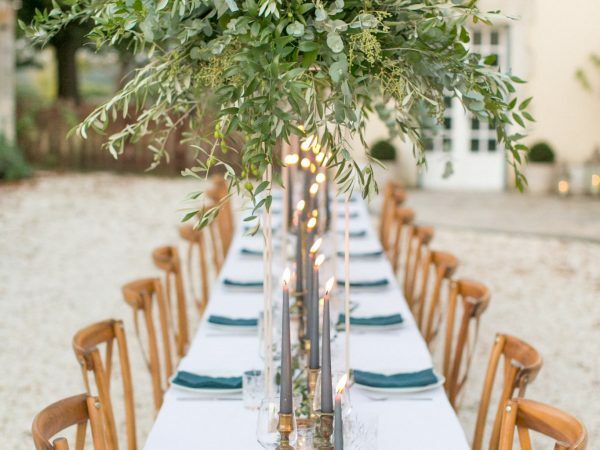 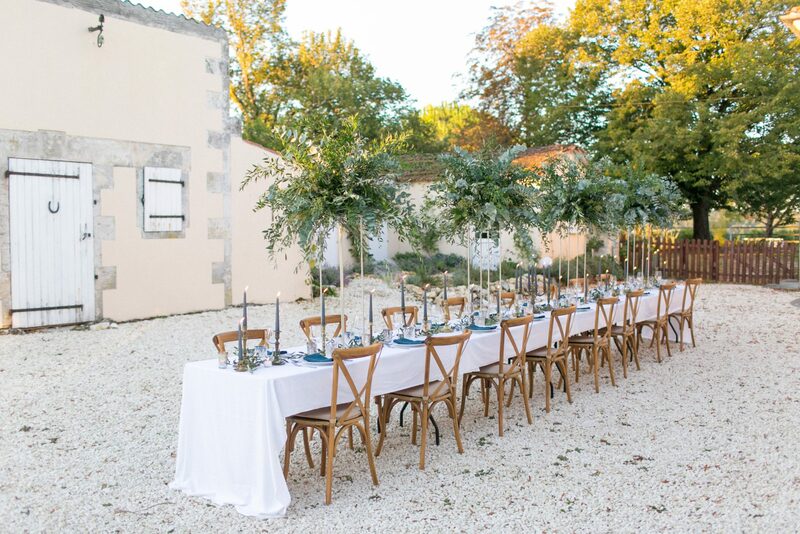 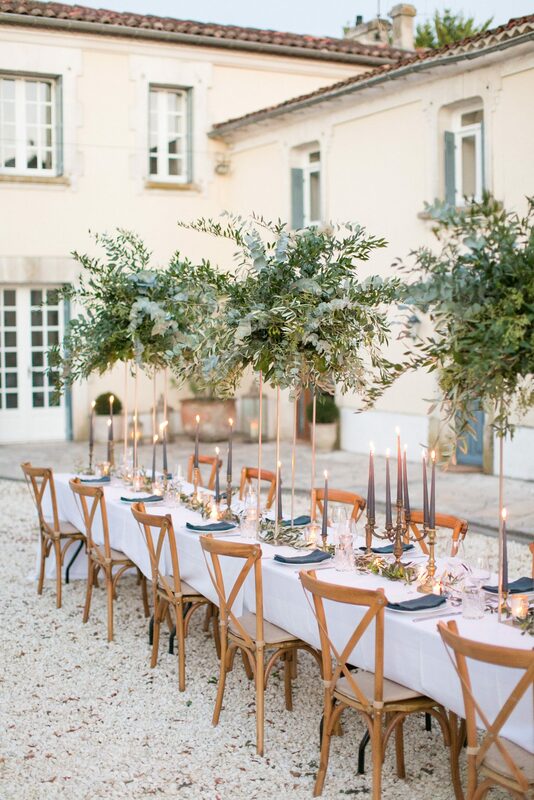 Your wedding breakfast can unfold in the magical main courtyard under fairy lights, relaxed yet sophisticated, surrounded by your loved ones as the sun sets over the Cognac countryside.